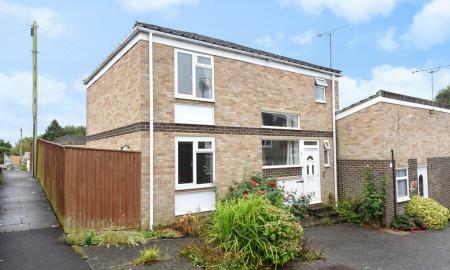 A rare opportunity to rent this modern 4 bedroom house on the popular Brympton Estate. The house comprises of a large kitchen diner with French doors leading to the garden, spacious lounge with triple aspect windows and fitted fireplace, there is also a downstairs cloakroom. Upstairs there are 4 bedrooms (3 double 1 single) Mater with en-suite. and a family bathroom. Outside there is a fully enclosed garden and a double garage. STUNNING LOCATION! An incredibly rare chance to rent this beautiful barn conversion in the picturesque hamlet of Thorne. The property is set in the grounds of Brooke House but is fully self contained. The property comprises of an incredibly spacious, open plan lounge/kitchen, a large utility/ dining room/ third bedroom, 2 generously sized bedrooms plus a shower room. Outside there is a private fenced garden, workshop/storage building plus off road parking for several cars. Viewing Recommended to appreciate this unique property. New to the market is this exquisite apartment in the luxury complex adjoining the Lanes Hotel. The property is finished to the highest standard throughout and must be seen to be truly appreciated. The lounge has a floor to ceiling window looking out on the well maintained gardens, and is open plan to the galley kitchen, which has fully fitted white goods including a coffee machine. The large master bedroom has a balcony looking out onto the gardens and an en-suite shower room. The second bedroom is also a good sized double with a built in wardrobe. The main bathroom is a modern suite with white tiling and a fitted television above the bath. Furnishing optional. Sadly pets cannot be considered. 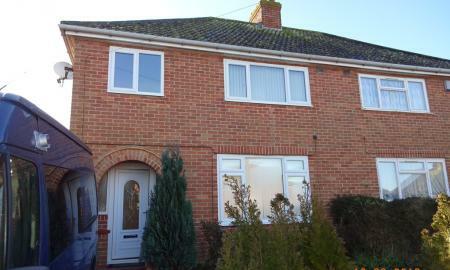 An outstanding opportunity to rent this very well presented 3-bedroom semi-detached family home. Located within a quiet cul-de-sac, this well-appointed and spacious property benefits from a recent kitchen and bathroom, conservatory, off-road parking and garage. The accommodation briefly comprises an entrance hall with extensive storage, a W/C, well-appointed contemporary kitchen, large lounge-diner and a conservatory. 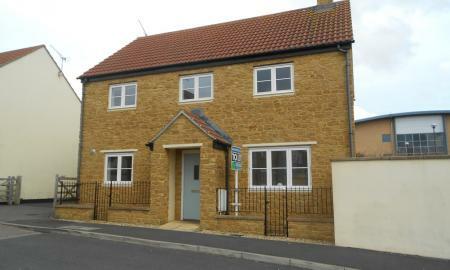 On the first floor are 3 good sized bedrooms all with built in wardrobes and a modern family bathroom. Outside is an enclosed garden, off-road parking and garage with light and power. 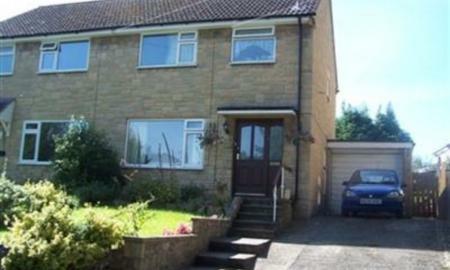 This 3 bedroom semi detached house is located within a popular area of Yeovil, within easy access of the town and local amenities as well as the A303. The house comprises of an entrance hall, open plan lounge/diner with patio doors leading to the garden and a modern kitchen. Upstairs there are 3 good sized bedrooms and a family bathroom with shower over bath. Outside there is off road parking and a low maintenance rear garden. 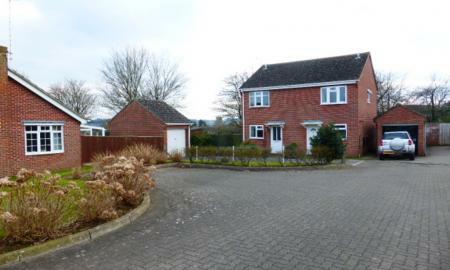 A fantastic opportunity to rent this spacious and modern semi-detached family home in the desirable village of West Coker. Located on the edge of the village, this well-presented property boasts full double glazing, oil fired central heating, driveway, good sized enclosed garden and garage. The accommodation briefly comprises an entrance hall, large lounge-diner with patio doors into the garden, well-appointed kitchen and WC on the ground floor. Above are 3 bedrooms (2 doubles) and a family bathroom. The property also benefits from a single garage. This is a fine family home in a very desirable village location within walking distance of the local school, village amenities and across the road from the local park. Viewing is essential to appreciate all this property has to offer. With regret no pets are allowed. 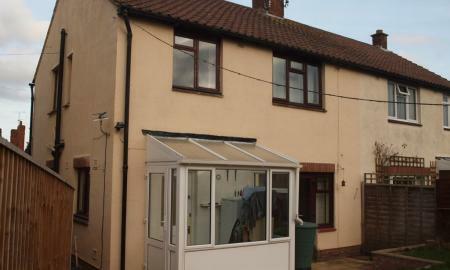 A fantastic opportunity to rent this large 3 bedroom property in a quiet location close to parks and local schools. This high-spec family home is finished to a very high standard with a large lounge, kitchen-diner, utility room and W/C on the ground floor. The first floor comprises 2 large double bedrooms and a further single room with built-in storage and a large well fitted family bathroom. The property sits on a corner plot and as a result benefits from a large enclosed garden to the rear with a sheltered patio area, large lawn and shed. 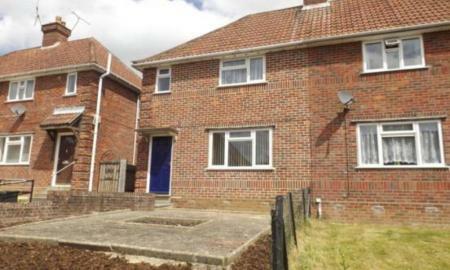 The property also benefits from off-road parking, full UPVC double glazing and gas central heating. 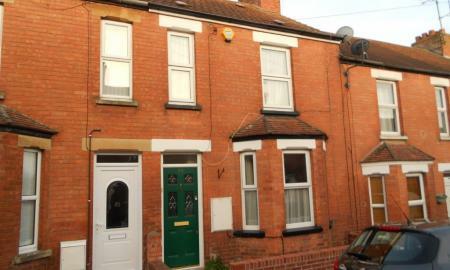 A 3 bedroom Victorian property, conveniently located for access to local amenities and benefiting from a garage. The house comprises of entrance hall, open plan lounge and dining room with patio doors accessing the garden, kitchen and a downstairs family bathroom complete with separate bath and shower cubicle. Upstairs there are 2 double rooms and 1 single as well as a toilet. Pets will be considered. 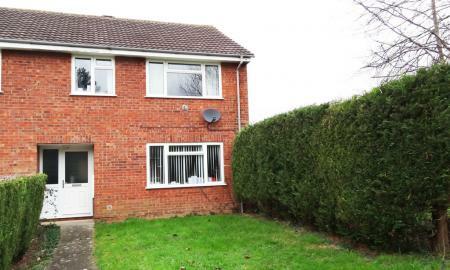 A fantastic opportunity to rent this spacious semi-detached family home benefiting from full double glazing and gas central heating. Immaculate throughout, this very well appointed house also boasts a large enclosed rear garden with a lawned area, patio and garden shed. The accommodation briefly comprises an entrance hall, large lounge, contemporary kitchen diner and WC on the ground floor. Above are 3 good sized bedrooms and a family bathroom. Beautifully presented 2 bedroom semi detached property with garage and gardens, occupying a corner position in a quiet cul de sac. The accommodation includes entrance hall with storage opening to a fitted kitchen (2.12. x 2.98m) with feature lighting, electric oven/extractor, gas hob, fridge freezer. Bright and airy lounge (2.78 x 3.90m) with patio doors opening to side and rear gardens. Main double bedroom to the rear (3.01 x 3.92) with far reaching views and further double bedroom (2.78 x 3.90). Luxury shower room with large shower stall, vanity units & feature lighting. Outside to the front is a long drive leading to a detached garage with power. Pretty gardens surround the property at the side and rear, with a patio and garden shed. 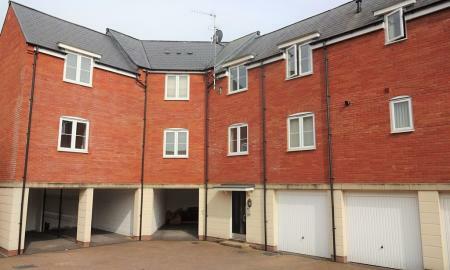 This well appointed, modern second floor apartment located on the popular modern Wyndham Park Estate in Yeovil. This nicely finished property briefly comprises of an entrance hall with storage cupboards, large lounge/diner with floor to ceiling windows enjoying beautiful views. A modern fitted kitchen with built in fridge freezer, oven and Hob, 2 double bedrooms, master with en-suite shower room plus a family bathroom. Outside there is a carport. 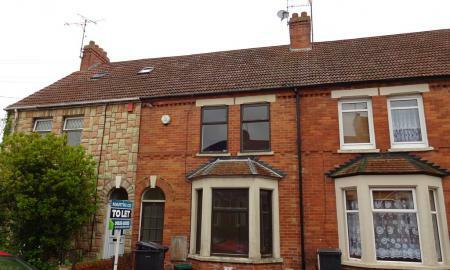 A beautifully appointed and spacious 2 bedroom terraced house within short walking distance of Yeovil town centre and Hospital. With many period features such as ornamental fireplace and working wood burning stove in the living room, this house benefits from a large living room and dining room, a modern fully fitted kitchen, large garden with shed and patio area, two good-sized double bedrooms and a large luxury bathroom with bath and separate shower unit. The house has good quality carpets throughout. Sorry, no smokers or pets will be considered. 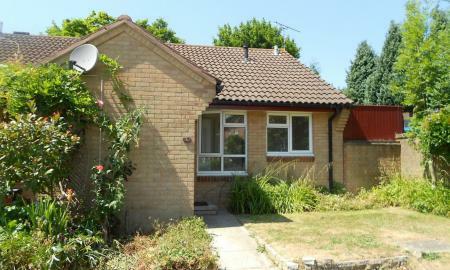 A modern, well-presented semi-detached 1/2 bed bungalow in a very pleasant and quiet residential area of Yeovil. With 2 allocated parking spaces and good-sized sunny garden to the rear this bungalow has plenty to offer including: sitting room with patio doors, kitchen with fridge included, bathroom (shower only), double bedroom with good storage and 2nd small single bedroom / office. With Gas Central Heating this cosy bungalow also has the added benefit of a large lean-to extension housing a useful utility area with plumbing for washing machine etc and plenty of storage space. Sorry, no pets or smokers. 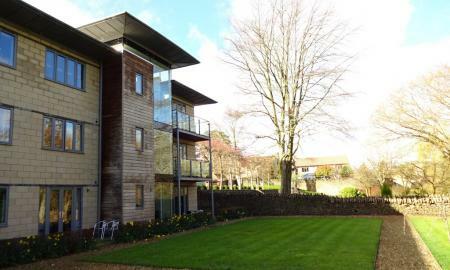 A spacious, light and airy 2 bedroom 1st floor apartment in a popular residential area of Yeovil, within walking distance of Westlands and Yeovil town centre. With GCH and DG, this apartment benefits from a large living room, separate good-sized kitchen, 2 double bedrooms and family bathroom with shower/bath. There are plenty of storage cupboards throughout the property. Outside there is allocated parking for 1 car. Available first week of August, sorry no DSS, pets or smokers are allowed. 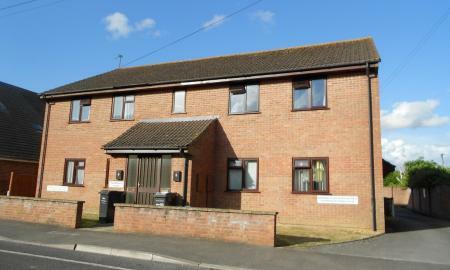 A very spacious 2 bedroom 1st floor flat in a quiet residential area close to Yeovil town centre. 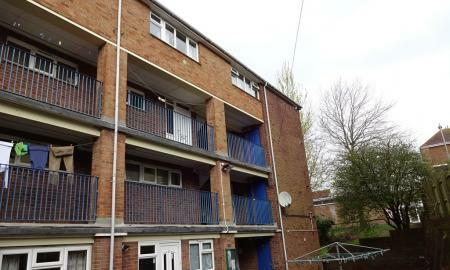 With parking, garage and access to the rear of the building this flat is therefore very secure. With a large living room and two large double bedrooms, the property has lots of space and lots of storage cupboards throughout. Cats will be considered. 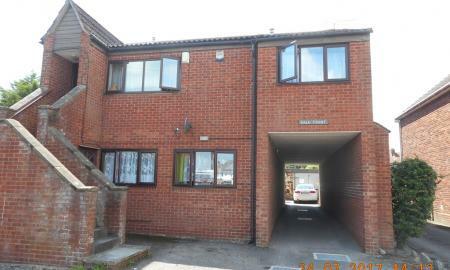 A fantastic opportunity to rent this modern, well decorated, 2-bedroom, first floor flat. Located in a cul-de-sac and within easy reach of the town centre and hospital; this well-appointed flat boasts a large lounge with separate kitchen area, 1 double and 1 single bedroom, and a family bathroom. 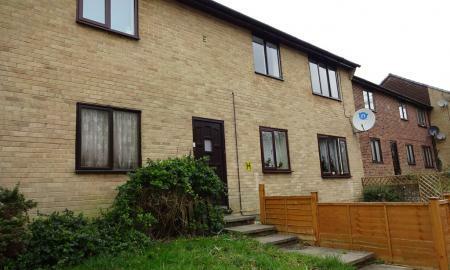 Fully double glazed throughout, this property also has access to communal gardens and parking. AVAILABLE NOW!!! This ground floor flat within walking distance of the town centre and local schools etc benefits from off-road parking, spacious kitchen-living space, two double bedrooms, family bathroom (with shower over bath) and communal drying area to the rear of the building. Available now, pets will be considered. 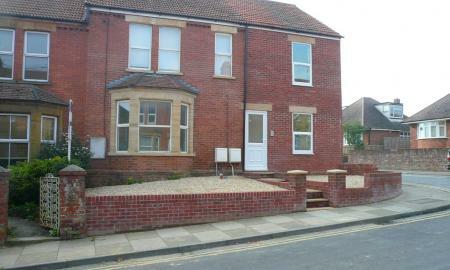 A spacious 2nd floor maisonette with kitchen, sitting room, two double bedrooms and family bathroom with bath only. 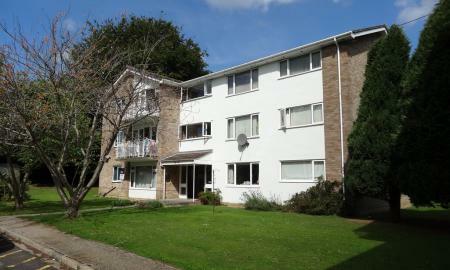 This apartment benefits from Gas Central Heating, Double Glazing and a large storage cupboard by the entrance. Parking is via permit parking. This is a modern converted first floor flat, fitted and presented to a high specification. Staircase from the shared entrance lobby leads to a private front door which opens into a hallway. From the hallway is modern contemporary style galley kitchen with cooker and extractor, leading through to the Lounge. 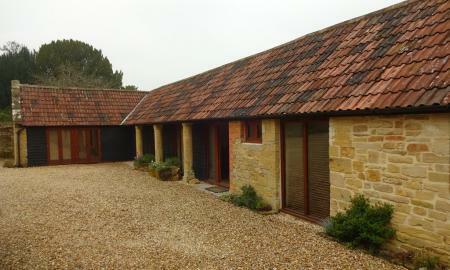 A double bedroom and modern shower room completes the accommodation offered. UPVC double glazed windows, and electric storage heating. Allocated off road parking and secure garden shed. Council Tax Band ´A´. 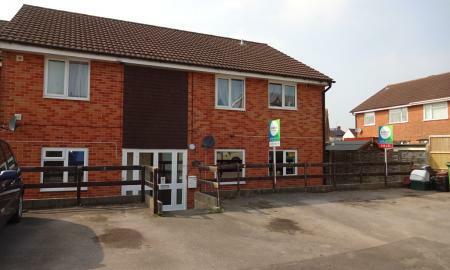 A one bedroom ground floor flat in a tucked-away position in a quiet residential area of Yeovil. 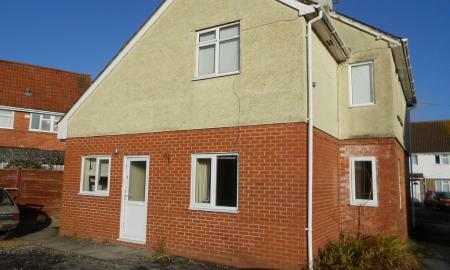 This flat has allocated off-road parking, separate kitchen, living room, double bedroom and bathroom, with access to communal drying area and is 15 minutes walk to the town centre and Yeovil Hospital. Sorry, no pets are allowed. NEW TO THE MARKET! This centrally located 1 bedroom first floor apartment on the popular Kiddles estate is available soon, with the added advantage of 2 parking spaces and gas central heating ! The apartment comprises of an entrance hall, kitchen, lounge, bedroom with fitted furniture plus a bathroom with shower over bath. TENANT FEE DISCOUNT ON THIS PROPERTY! This 5 bedroom property benefits from Gas central heating and double glazing, fully fitted kitchen, two WC´s, separate bathroom/shower and garden with patio. All bills, including broad band, are included in the rent and there is also a gardener to take care of the garden during the summer. This SINGLE room will be let furnished on an assured Shorthold tenancy for £300 per calendar month.